Nordea has hinted it may leave its home country unless Stockholm joins the EU banking union. Sweden would have to surrender control over banking rules, but would get stable regulation and economies of scale. The UK, which is pulling away from the EU, looks ever more an outlier. 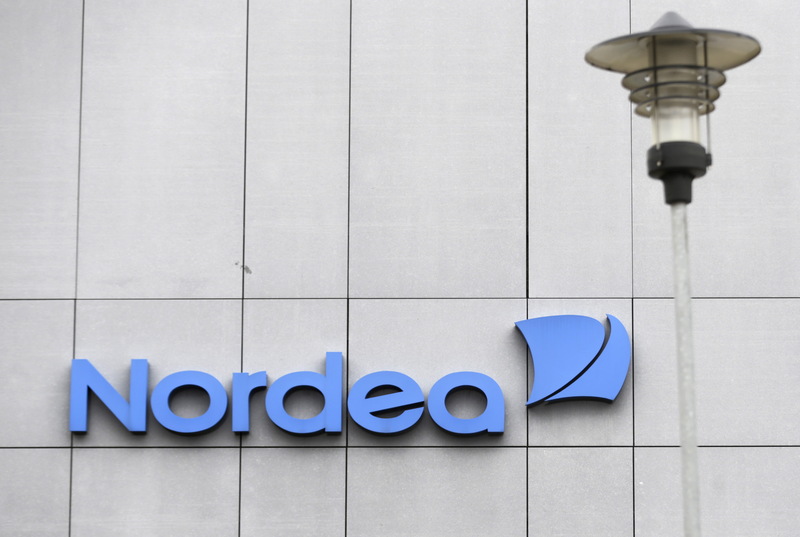 Nordea reported second-quarter operating profit of 1 billion euros on July 20, below analyst estimates, and said it would decide in September whether to move its headquarters from Sweden. The bank said it wanted to ensure it has “a fair, stable and predictable regulatory environment on par with our European peers”, and that the biggest factor in that was the European Banking Union, of which Sweden is not a member. Sweden and Denmark are mulling joining the banking union. Denmark will take a decision in 2019 after Brexit. The banking union covers all euro zone countries, but other European countries can also join. Nordea shares fell 5.1 percent by 1000 BST on July 20, to 105 Swedish crowns.